Celebrate the summer solstice with an evening outdoor hike and yoga practice! Explore the nature of flow through a symbolic gesture of body and breath as the essence of movement and posture comes alive within the elements. Hike to a location on Pepperwood Preserve for a guided yoga practice designed for all. 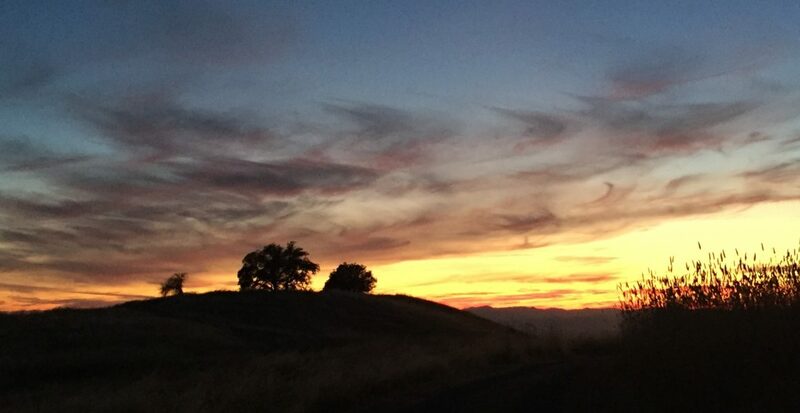 Following the blissful hike and yoga, enjoy a light sunset reception at Bechtel House, gathering as we enjoy some of the most expansive views of Sonoma County.